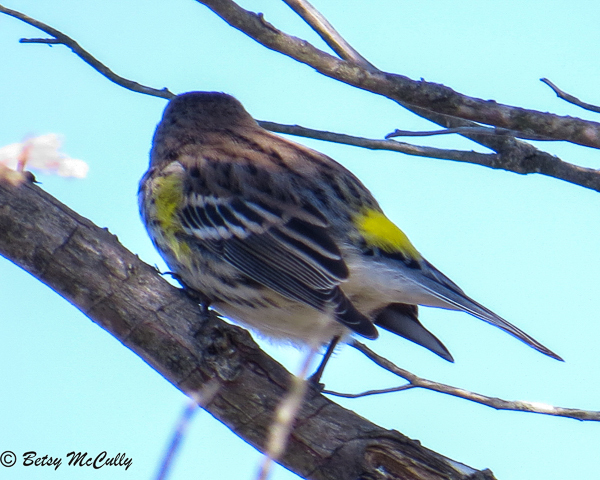 Yellow-rumped Warbler (Setophaga coronata). Forests. Migrant and winter resident.